The Element Cafe Cooler in Blue is on sale for $26.00 at Wayfair right now. That's 43% off the regular price of $46.00! 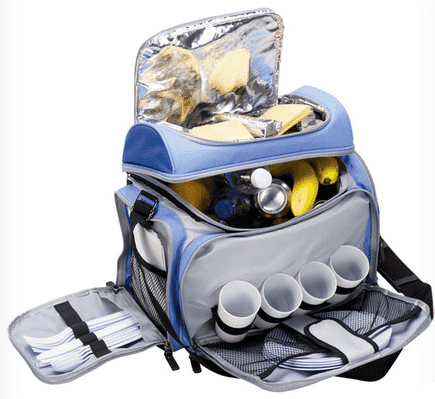 This would make a great Father's Day gift idea for the Dad who likes to hit the beach, go camping, or tailgating!